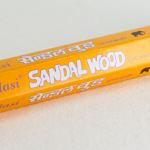 Natural aroma always brings an extra joy and inspiration. 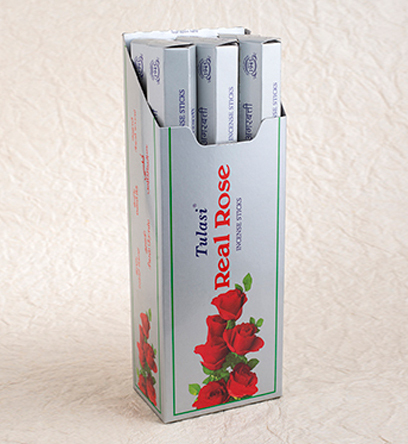 Rose is one such flower which is considered as ‘emperor of flowers’ emits a confident and sweet fragrance which carries the feeling of togetherness, love and compassion by giving a sense of security and sacred melody. 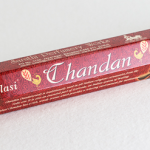 This product consists of a package of 20 incense sticks in a hexagonal box. 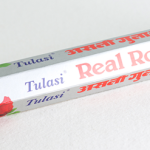 The incense sticks are comprised by Real Rose, Sandalwood and Chandan.